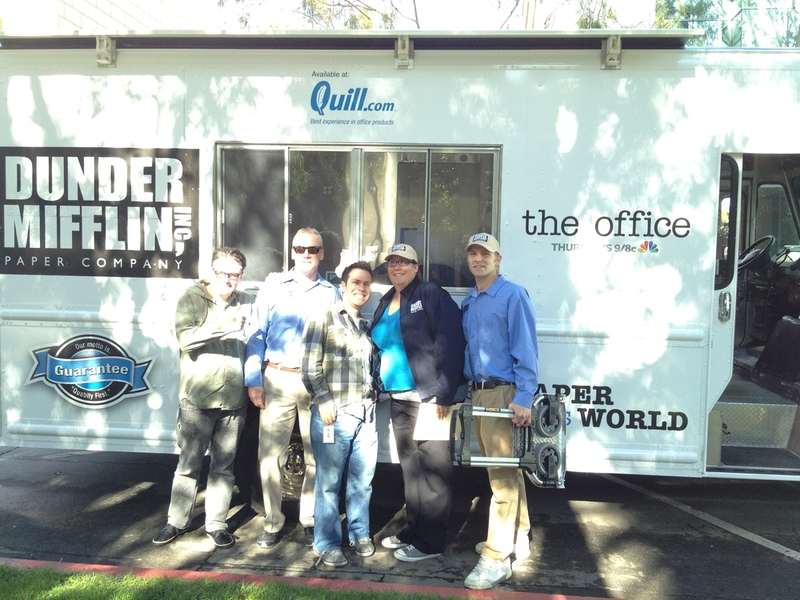 Generate media coverage and social media buzz around the Quill.com/Dunder Mifflin launch to drive paper sales. Use social media tools to generate interest and followers. Thousands of Dunder Mifflin paper reams were distributed in Chicago, L.A., and New York City out of food trucks in high traffic business locations. The Wall Street Journal ran an exclusive story on the program followed by numerous other national media outlets. The program generated millions of media impressions including 627 tweets and 1,176 followers in 3 days.